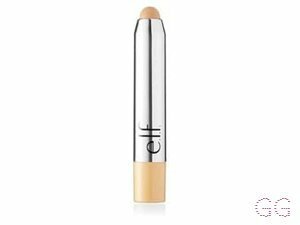 B Bare Lightweight Concealer Stick by e.l.f. 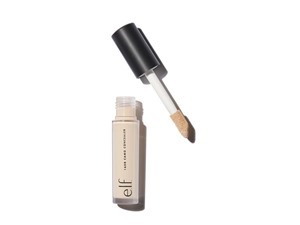 How many stars do you give B Bare Lightweight Concealer Stick by e.l.f.? e.l.f. 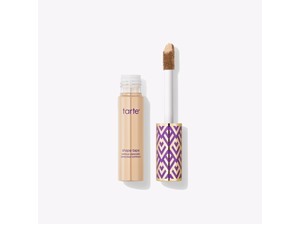 B Bare Lightweight Concealer Stick is available to buy at elf, and Feelunique. 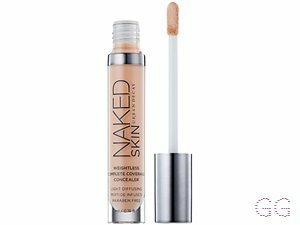 Purchased in Fair/Light, perfect shade for my skin. The initial application it went on really well, but when it came to blending I really had to work at it. It seemed to dry out really quickly, and I noticed it liked to crease. 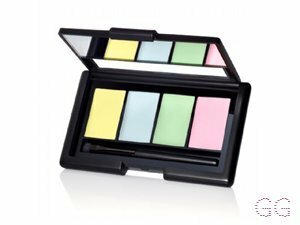 The shade was great, it lasted really well, but for me too much hassle when I have other products in my make up drawer that does the job far better. 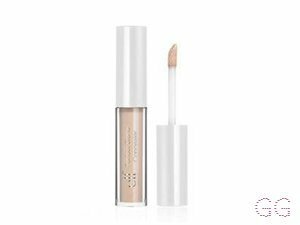 Great price, Great shade, just a real shame for me it just went too dry. 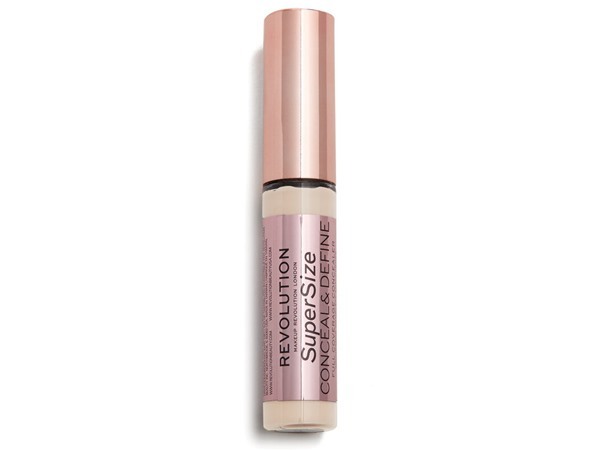 I wasn’t too impressed with this concealer. 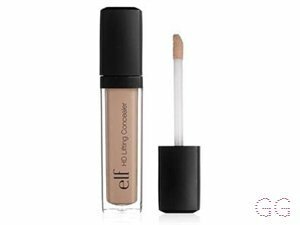 I love a lot of E.L.F products, but this just does not work for me. 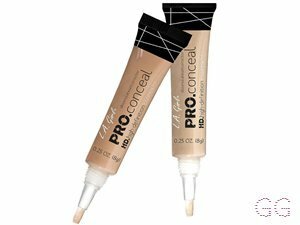 The coverage is great, and the shade I bought was perfect for me, but I find it very quick drying and hard to blend out, and if used under the eyes, it does tend to crease quite badly. I am in my late 20's/early 30's with oily, light tone skin and blue eyes. My hair is medium brown, oily with normal texture. Worth the money and last all day. Looks so good and is easy to apply recommend buying this, as it last for ages and not only on your skin. I am in my late teens with sensitive, medium tone skin and blue eyes. My hair is medium brown, normal with fine texture.